THE number of cyclists dying on Australia's roads has doubled in some states with fresh calls for more efforts to make it safer for people to ride to and from work. There has also been an increase in the number of elderly people dying on our roads. Overall, the national road toll has revealed a drop in road fatalities for most states and territories in 2013. But road experts says the number of deaths in rural and regional areas is still too high. 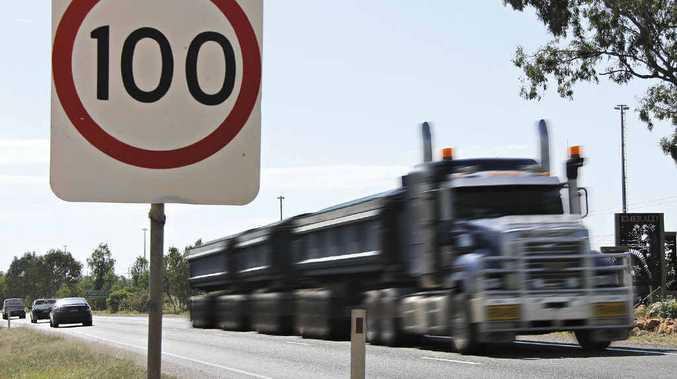 One expert, from Monash University, called for the speed limit to be lowered on rural, undivided roads, saying the 100kmh limit was too high given the standard of the roads. He said the limit should be 80km or 100kmh. Monash University transport accident expert Max Cameron told Fairfax higher speeds were the main reason for country road deaths, which increased the likelihood of a crash being fatal. He said better placement of mobile speed cameras would help prevent people from speeding, as would a reduction in speed limits. Nationally, there was a total of 1,193 deaths on the roads last year, a decrease of more than 8% compared to the previous year. New South Wales and Victoria experienced record low figures for road fatalities. Northern Territory, Queensland, the Australian Capital Territory and Western Australia recorded fewer roads deaths. However, Tasmania and South Australia recorded slight increases. Do you think speed limits should be dropped on rural roads? This poll ended on 09 January 2014. 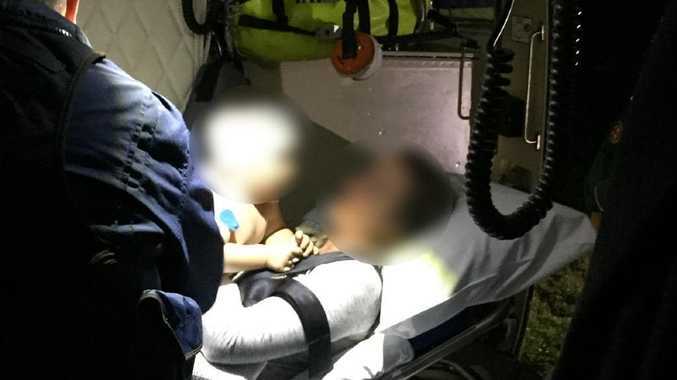 The ABC reports Victoria led the country with a 14 per cent drop in deaths compared to 2012, the state's lowest figures since 1924. New South Wales also recorded its lowest figure since 1924, with 339 road fatalities in 2013.